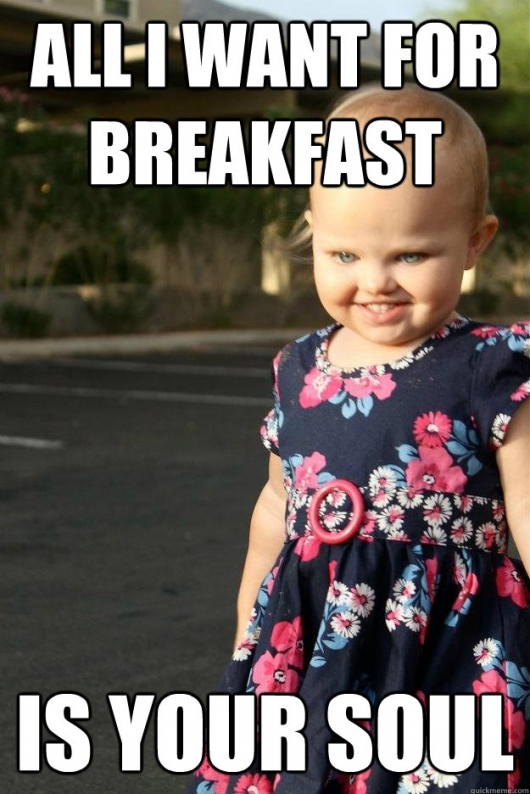 …..that……is a scary lookin kid….HAND OFF MAH SOUL DEMON CHILD! This entry was posted in Scary and tagged demon baby, soul, yikes. Bookmark the permalink. i am afraid of this child. f’n dave, smite it i say, smite it! Do not want! Do not want! !